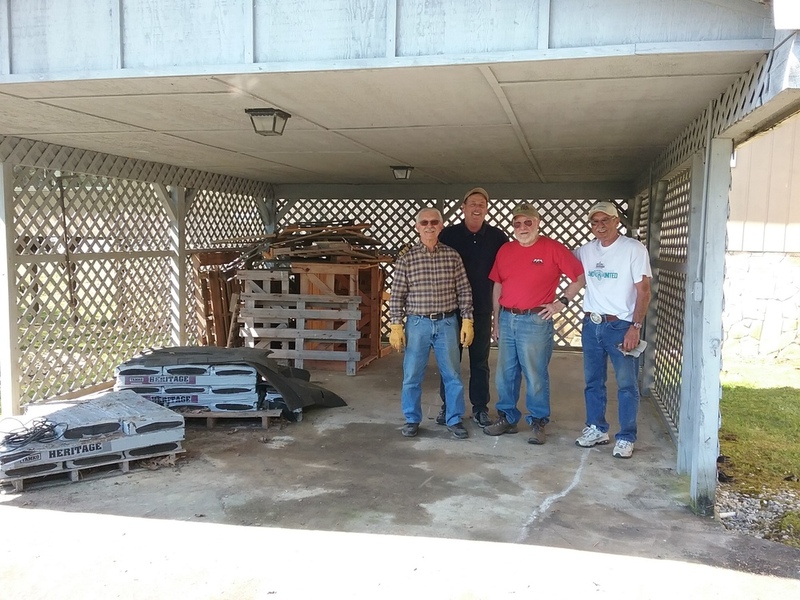 The Men&apos;s Club&apos;s goal is to promote fellowship among parish members. We actively participate with fund raisers such as brunches, dinners, and cookouts. We assist with parish and community projects as needed. Membership is open to all men of the parish.